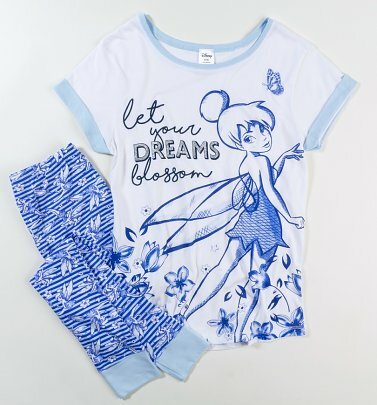 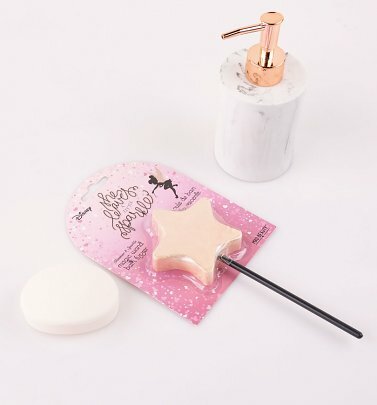 If you 'tink' this fairy is the best, look no further than our official Tinker Bell T-Shirts, loungewear and jewellery! 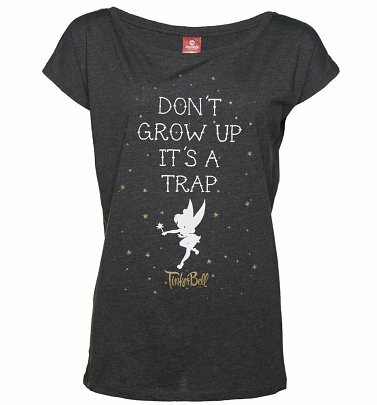 First appearing in J. M. Barrie's 1904 play Peter Pan and its 1911 novelisation Peter and Wendy, Tinker Bell then went on to appear in 1953 Disney film Peter Pan! 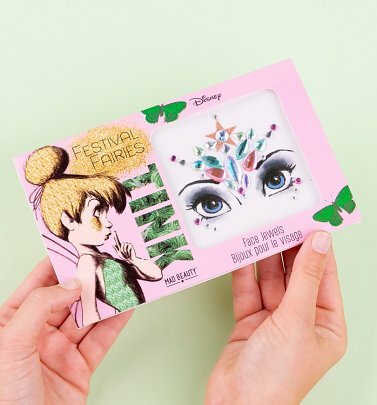 Though she can be headstrong and jealous at times, Tinker Bell is also a most helpful fairy and is kind and loyal to Peter (and we have to say, pretty stylish too - we LOVE her show-stopping, fairy-fabulous green outfit!) 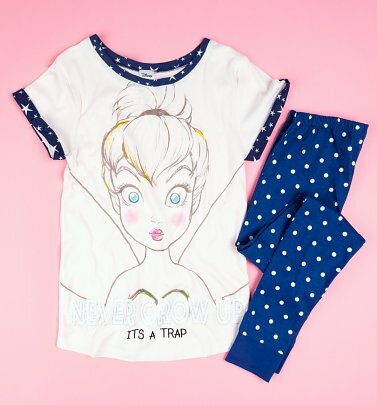 Our Tinker Bell tees from brands like Eleven Paris are perfect for flaunting some fairy appreciation, or share a little magic whilst you sleep in our cosy Tinker Bell pyjamas! 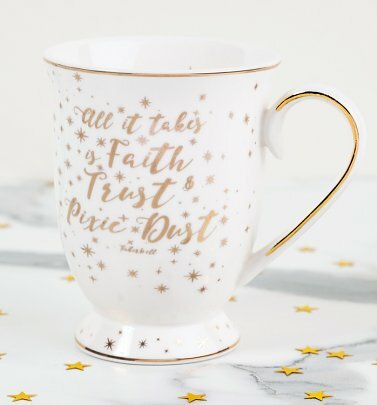 Our truly enchanting jewellery from cult jewellers Disney Couture includes delicate white gold and rose gold necklaces, rings, bangles and earrings. 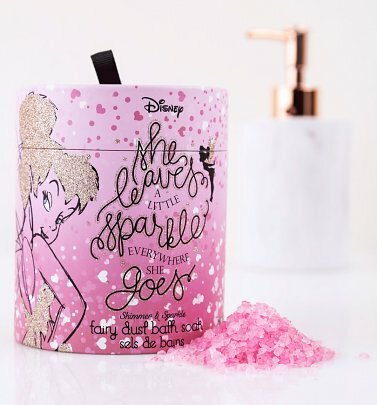 Sure to sprinkle some fairy dust on your wardrobe for years to come!